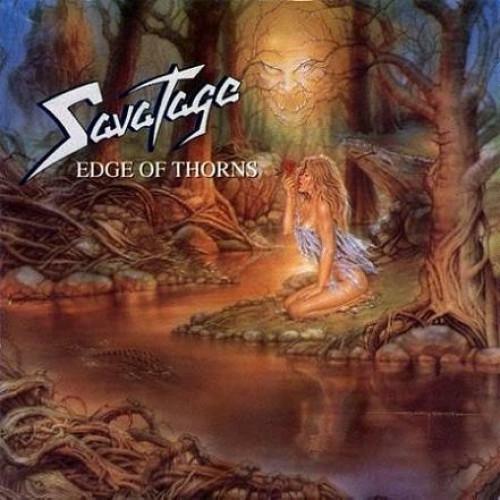 Savatage disregarded the norms how Heavy Metal should sound like in many ways. It’s the same thing with their eighth album “Edge Of Thorns” from 1993 which is called one of the best Heavy Metal albums ever. In fact, it is more direct and harder than its two predecessors “Streets” and “Gutter Ballet” but includes many piano elements, moving texts and vocals causing goose bumps which gives the album a wonderful and unique mix of hardness and feeling. This classic will now be released as a digipak including the original booklet. As an extra this album contains two bonus tracks as well as an exclusive and personal quote of Jon Oliva he only wrote for this edition. earMUSIC is going to release the whole back catalogue of Savatage within this year and bring a mile stone of metal back to the fans!